Sofia, 27 April 2018 - WWF and other NGOs of the For the Nature coalition have won a court case against the government of Bulgaria’s plans to open Pirin National Park, a UNESCO World Heritage Site and Bulgaria’s premier protected area, up to construction. 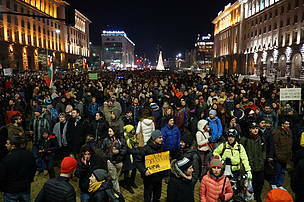 In March 2017, the Bulgarian environmental minister decided that the draft management plan for Pirin National Park did not require a Strategic Environmental Assessment. The plan permits construction on an area that is 12.5-times larger than currently permitted area and could lead to commercial logging affecting nearly 60 per cent of the park (currently no commercial logging is permitted in the park). Development of the plan has been financed by the EU. The court’s decision requires the government to ensure that the appropriate environmental assessments are made. “This is great news for Pirin and its supporters who have been taking to the streets for four months now in more than 20 cities in Bulgaria and dozens more around the world. This decision means the government must now ensure that all threats to Pirin are assessed and avoided”, said Katerina Rakovska, WWF-Bulgaria conservation expert. More than 125,000 people from all over the world have signed a WWF petition urging Bulgarian Prime Minister Boyko Borisov to send the draft plan back for a total revamp until all of the texts that threaten nature and livelihoods of local communities are removed. WWF has repeatedly warned that the plan would jeopardize the pristine nature of Pirin and its status as a UNESCO World Heritage site, also protected under Bulgarian and European legislation. 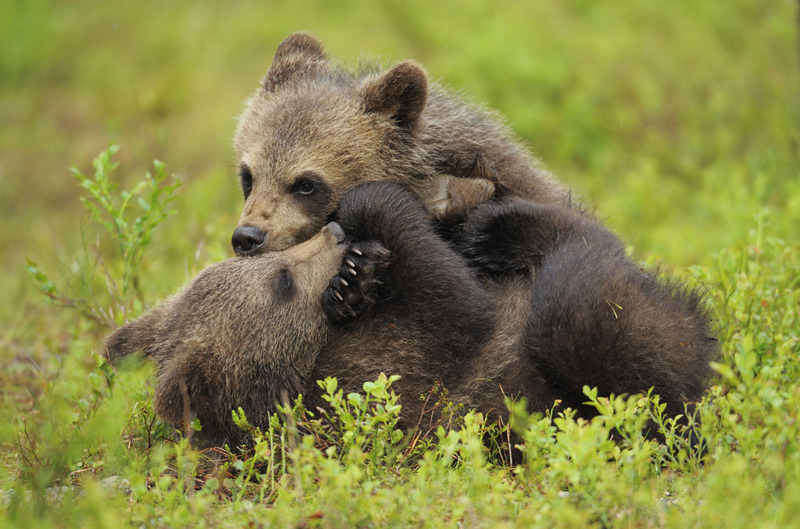 Pirin is home to iconic species such as brown bears, grey wolves and the lesser spotted eagle. The natural coniferous forests shelter the 1,300 year-old endemic Bosnian Pine tree called Baykusheva mura – believed to be the oldest on the Balkan peninsula. 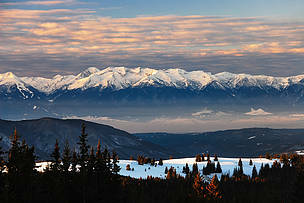 However, the future of Pirin remains uncertain, despite the latest ruling, as the government may appeal it. In addition, after WWF and the coalition of NGOs filed the lawsuit, the government pushed through dangerous changes to the current management plan of Pirin National Park in December 2017. “Our happiness over the court’s decision is unfortunately marred because threats to this incredible region still persist. WWF, together with other NGOs, is currently appealing against the government’s move to open up almost half of Pirin to construction through changes to the park’s current management plan. We urge the government to reconsider these plans in the light of today’s decision and the voices of its citizens calling for Pirin to be protected”, Rakovska added. 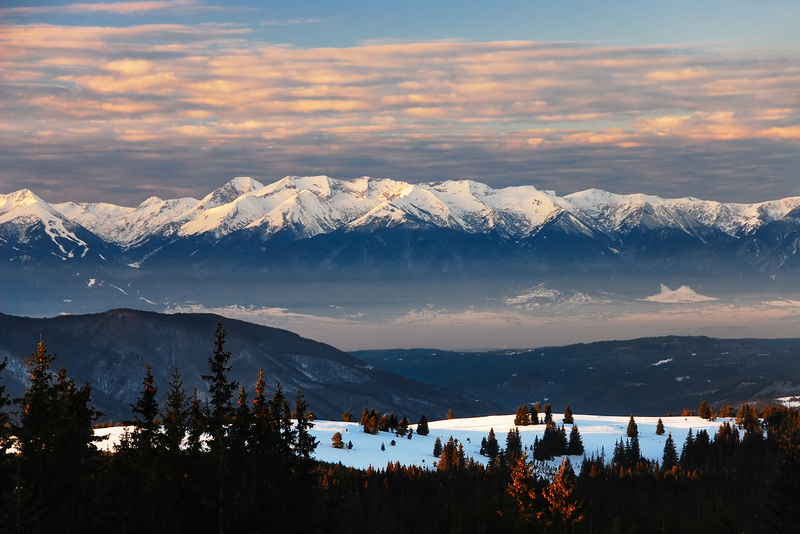 In January 2018, a WWF report revealed that Pirin National Park has suffered irreparable damage from the construction and expansion of Bansko ski resort. The analysis finds that the ski resort, approved by Bulgaria’s government in 2000, has also compromised Pirin’s long-term economic value and delivered a mixed economic impact to-date.